Consider biking this month. Get your old bike out of storage, clean it up, check the brakes and tires, and take it for a spin. Maybe it needs some work. 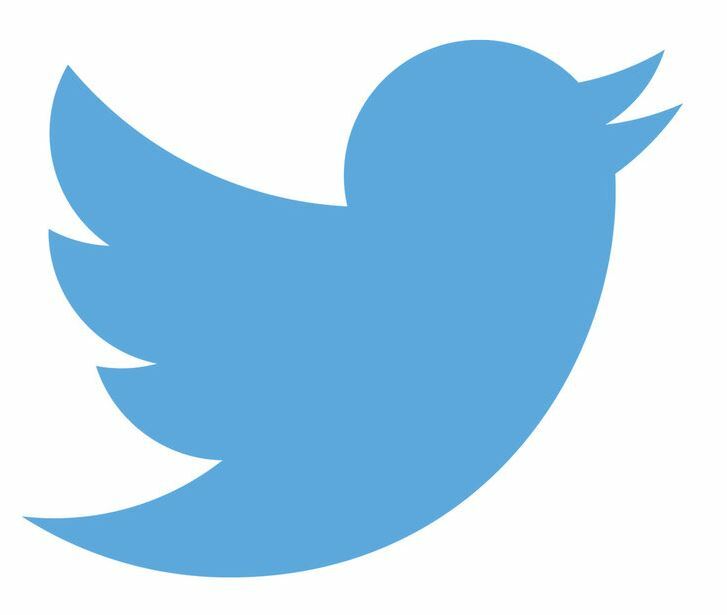 Attend a class and learn how to maintain it yourself. Don’t have a bike? No problem! You can always use out bikeshare program called Biki. The closest station is at King and University (stop 458). They are planning more stations on campus in the near future. “40% of all trips in the U.S. are less than two miles, making bicycling a feasible and fun way to get to work. With increased interest in healthy, sustainable and economic transportation options, it’s not surprising that, from 2000 to 2013, the number of bicycle commuters in the U.S. grew by more than 62 percent.” League of American Bicyclists. In 2018, Bike to Work Week will be May 14–18, with Bike to Work Day on May 18. Want to up your bike game? Consider joining a league and become involved in annual bike rides, advocacy efforts, and social events. 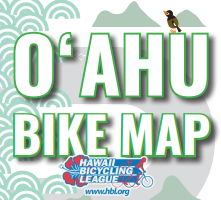 The Hawaiʻi Bicycling League fulfills this niche perfectly. Be sure to check out their May Bike Month Events. Hope to see you on the road and in the saddle! Bike safely, always wear a helmet, share the road, and obey the laws. Ride Aloha! Bicycle commuting burns an average of 540 calories per hour. The average person loses 13 lbs in the first year of commuting by bike. With 350 calories, a bicyclist can travel 10 miles, a pedestrian 3.5 miles, and an automobile 100 feet. If the average person biked to work or shopping once every two weeks instead of driving, we could prevent the pollution of close to one billion gallons of gasoline from entering the atmosphere every year. 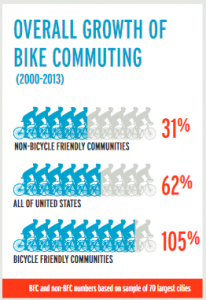 Since 2000, bike commuting has grown by 62 percent. There were 882,198 bike commuters in 2013. Bikes mean business: In the state of Wisconsin, bike recreation and tourism contribute $924 million annually to the economy. Bikes mean business: In the state of Iowa, bicyclists create a health savings of $87 million each year. Bicycling just 20 miles per week reduces women’s risk of heart disease by 50%. Active commuting — biking and walking — reduces women’s risk of cardiovascular disease by 13% (compared to 9% for men). Women who walk or bike 30 minutes per day had a lower rate of breast cancer.